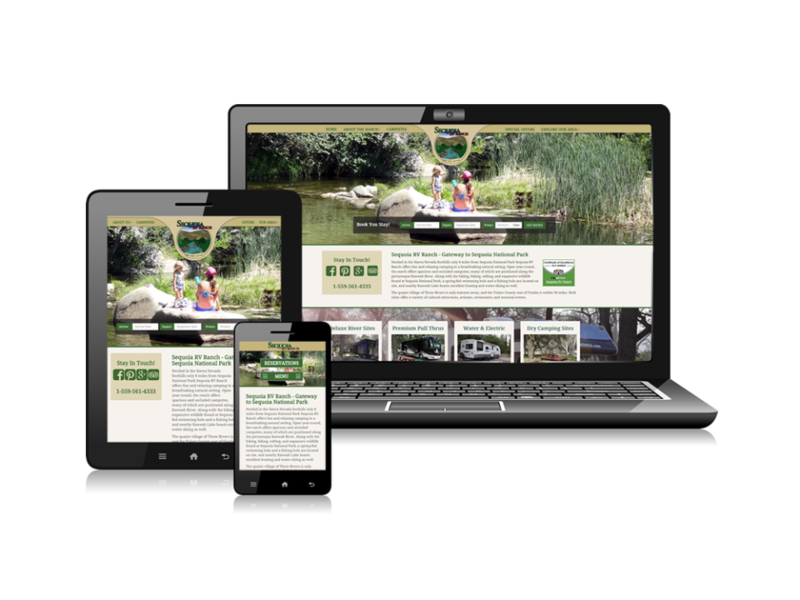 CampRes Interactive websites and online reservation software stand alone as the most powerful and flexible website reservation and marketing solution available to RV Parks and Campgrounds.. Comments: I've worked with CampRes for approximately 8 years. During this time the CampRes staff has designed, branded, constructed and managed 3 websites. Working with CampRes is always a pleasant experience. Their knowledge is cutting edge and support is readily available. I highly recommend CampRes to meet all levels of website management needs.